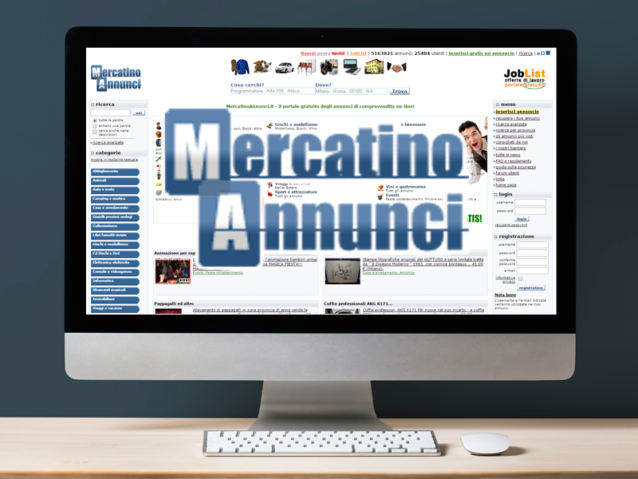 MercatinoAnnunci.it is online since 2003 and is an important reference for classified ads in Italy. 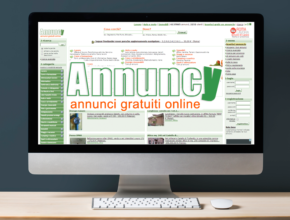 Is undoubtedly the leading portal in our network and for this reason represents a precious media resource. 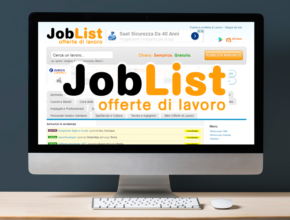 Particularly focused on job vacancies, Mercatino Annunci has built over the years important partnerships with portals and search engines dedicated to job offers like Jobrapido, Indeed and many others. We register thousands of unique visitors every day. 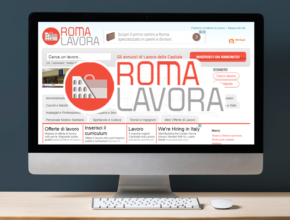 Hundreds of curriculum are sent daily to companies that have chosen to publish job offers through our platform. Homes, cars, work equipment and many other used items complete the portal.